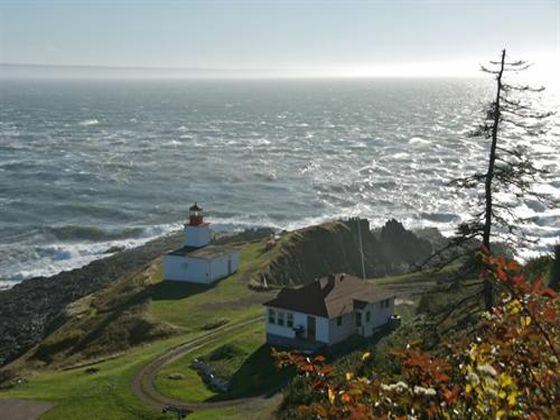 Experience the unique "Ocean" rail route on VIA Rail on this captivating itinerary taking in the best of the Canadian Maritimes and Quebec. Starting Halifax, with a couple of days to enjoy this fascinating maritime city and the beautiful surrounding coastline. 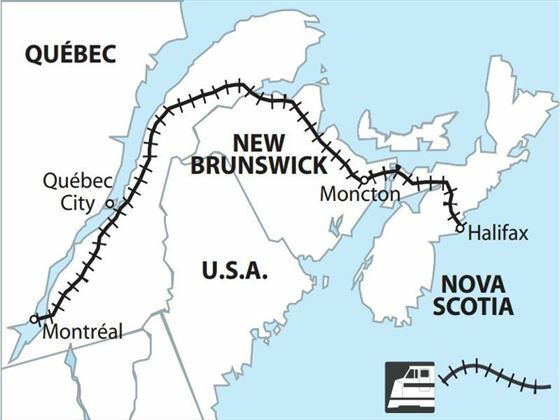 Then board the "Ocean" train for a two day journey through Nova Scotia and New Brunswick, enjoying dinner and a night on the train in a private cabin. 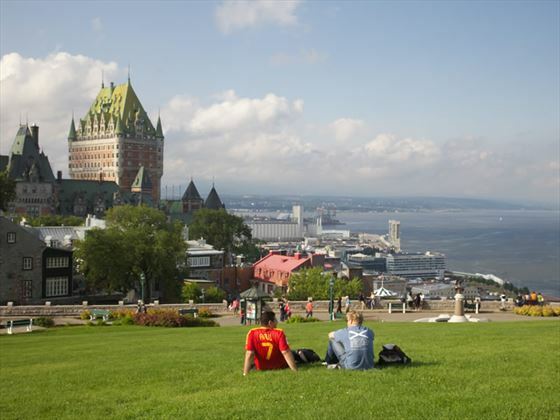 Spend time in historic Quebec City, then board VIA rail to follow the St Lawrence river to Montreal. Here you will enjoy a three-hour city tour to see all of the highlights. Then take the final leg of your journey on "The Corridor", leaving the province of Quebec and journeying through Ontario until you reach the vibrant, cosmopolitan city of Toronto. A full day is yours to independently explore Halifax's proud maritime heritage. The city is a centre for East Coast arts and culture, boasting galleries and local artists that capture the essence of Canadian Maritimes life. Visit the restored Historic Properties, the Citadel that has guarded the city since the 18th century, the Public Gardens or perhaps arrange a day cruise around the harbour for an ocean-side perspective of the city. Make your way independently to Halifax rail station, board VIA rail's The Ocean and depart early afternoon on your rail passage to Quebec City. Wind across Nova Scotia and New Brunswick before passing by the rolling hills of the Baie des Chaleurs. The evening offers long shadows over the landscape to accompany your delicious on-board dinner, and the rock and sway of the train ensures a restful sleep on your overnight journey. 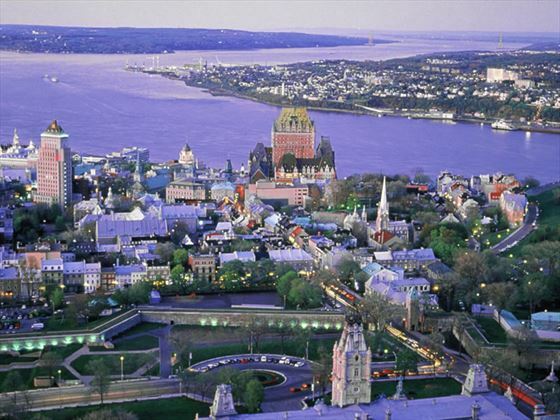 The sun rises as you follow the shores of the might St, Lawrence River into Quebec City where you debark to begin the next chapter of your holiday. 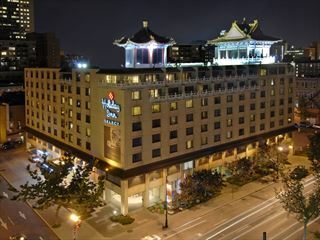 make your way independently to your hotel to check in. The rest of the day is yours to discover why this historic city draws thousands of visitors each year. 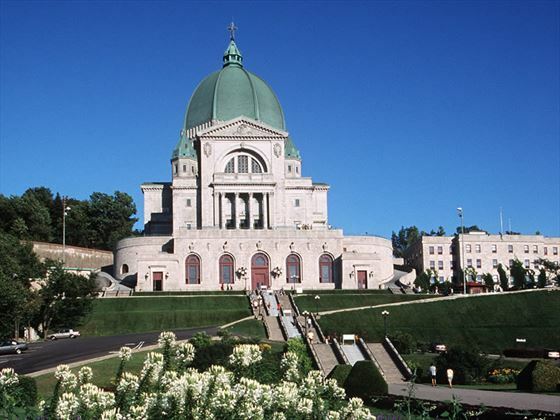 We suggest visiting some of the most popular designations and attractions such as the Latin Quarter, the Plains of Abraham, the Fortifications, the National Assembly, Place Royale or the Basilica. 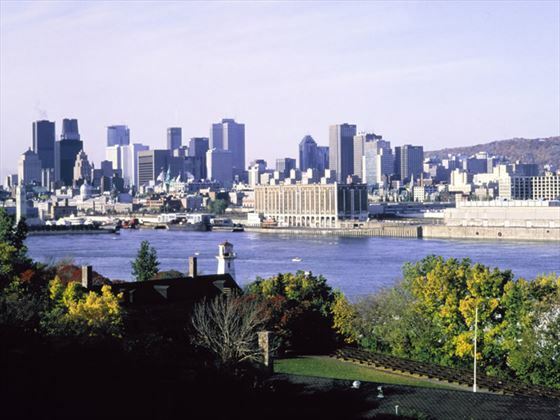 Depart on VA Rail's Corridor service to Montreal, follow the shoreline of Canada's busiest waterway along the St. Lawrence River to arrive in the bustling metropolis of Montreal. As the second-largest French-speaking urban centre after Paris, the city is renowned for its love of music, arts and hospitality. Walk down lively St. Catherine Street with its numerous shops and cafes, or once the sun sets, sample the fine cuisine at one of the hundreds of restaurants and perhaps take in a session of a lively jazz club. 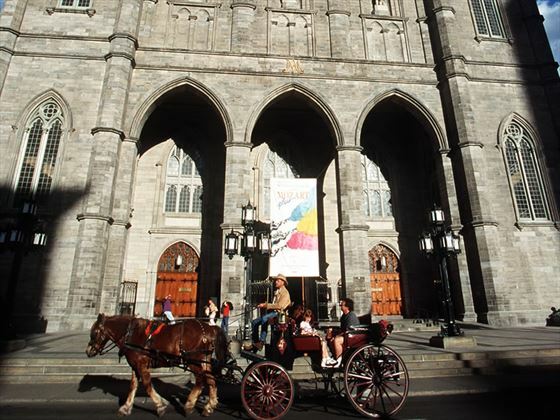 Today you will be going on a 3-hour sightseeing tour of Montreal. 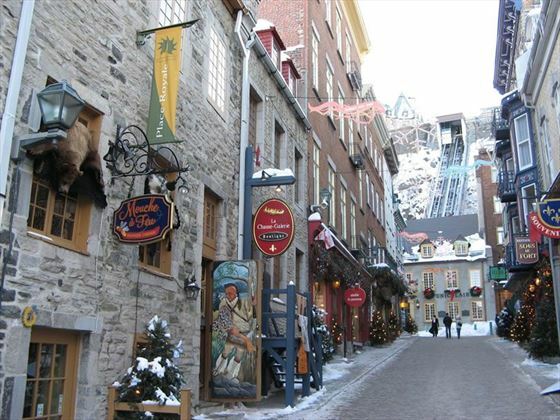 You will see numerous highlights, such as the Notre Dame Basilica, the financial and residential districts, historic Old Montreal, the charming Latin Quarter and much more. 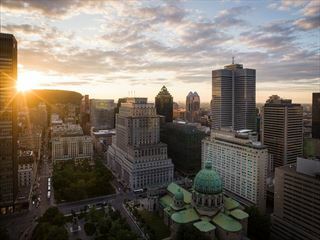 You will visit the Olympic Complex, travel through the campus of McGill University and savour the panoramic views from an observation point on top of Mont Royal. 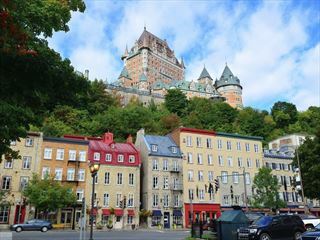 Depart on the last rail journey of your tour, travelling through the small townships and communities of Quebec and Ontario en route to Canada's largest city, Toronto. Upon arrival, check into your hotel and take the rest of the evening to either enjoy the amenities of your hotel, or search out one of the city's hundreds of restaurants and nightspots.